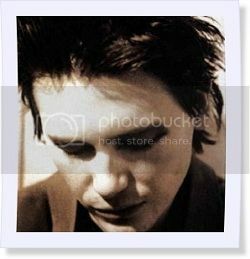 For many people, the countless references in Manic Street Preachers songs to a huge array of historical figures is one of the key appeals of the band. There are very few occasions, however, when the band have recorded a song which is very specifically about a particular figure. The first of these was ‘Let Robeson Sing’, eventually released as a single in September 2001, which is an out-and-out tribute to the African-American singer, actor and civil rights activist Paul Robeson (1898 – 1976). 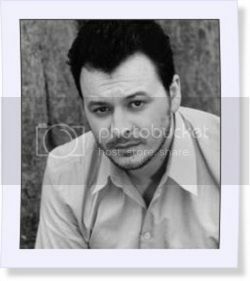 In the song, James Dean Bradfield expresses his (and presumably, Wire’s) admiration for and desire to emulate Robeson’s extraordinary life, which saw him work in a shipyard, become the first African-American film star, perform in the Soviet Union, become a renowned Shakespearean actor, and much else besides. 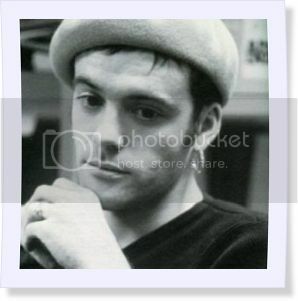 As if to downplay the band themselves and to play up Robeson’s “presence” (an extensive quote spoken by Robeson is one of the key elements) the arrangement is very simple and acoustic, dominated by Bradfield guitar and an organ which gives the song an appropriately vintage feel. The whole piece comes across as a powerfully respectful tribute to Robeson, a quite incredible figure who is definitely worth looking into. Perhaps the cleverest touch is the brief snippet of applause heard at the end of the track – this is actually a recording of Welsh miners clapping for Robeson when, in 1952, he had sung their anthem to them through the telephone. He was unable to perform for them live due to the machinations of Senator McCarthy, who had Robeson’s passport taken away in 1950 due to his communist sympathies. ‘Let Robeson Sing’ is fascinating because it is an unabashed celebration of a particular person, an unusual move from a band known for castigation rather than admiration. It also tells us something about the band’s perspective on the United States – having criticised the US on many previous occasions, the band celebrate an American figure here. The twist is, of course, that Robeson was demonised by his own country. Besides the song’s fairly slow tempo, two main things damaged the commercial potential of the single. One is the fact that it was released the day before the 9/11 terrorist attacks in the US, and the other was the esoteric and fairly uneventful video which features ballet dancers and the Paul Robeson Theatre in the London borough of Hounslow, but does not feature the band. Coming in at #19, ‘Robeson’ is the second consecutive single to have the same band ranking as its UK singles chart position, for what it’s worth. 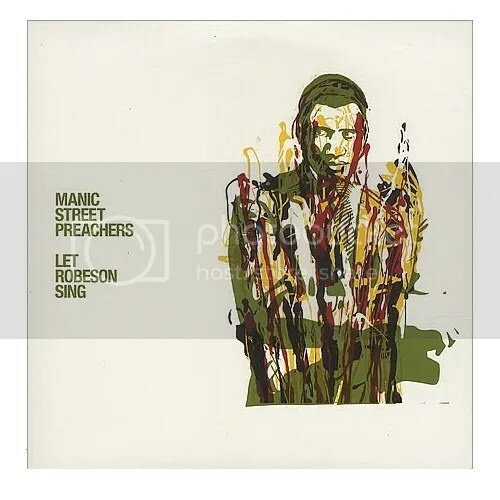 A recording of ‘Let Robeson Sing’ featuring Gruff Rhys on lead vocals from the “National Treasures” show from the end of 2011 was released as a free download from the Manics website in June 2013. Castro – Fidel Castro, Cuban revolutionary and leader of Cuba from 1959 to 2008, first as Prime Minister then as President. MKUltra – an illegal experimental CIA program into human behavioural engineering which ran intermittently from the early 1950s until 1973. McCarthy – Senator Joseph McCarthy (1908 – 1957) US politician from Wisconsin known for his activities to expose communist and Soviet sympathisers in the US during the 1950s, which became known as “McCarthyism”. 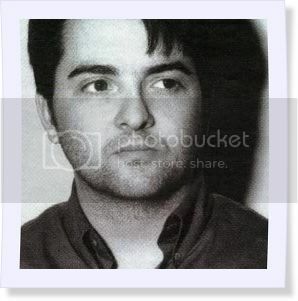 His name was the inspiration for the band McCarthy, a major influence on the Manics.